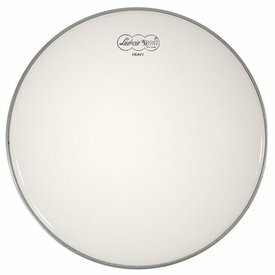 For that throaty, thumpin' 70's sound, Ludwig's Silver Dot Heads are a favorite amongst marching percussionist and heavy hitters alike. 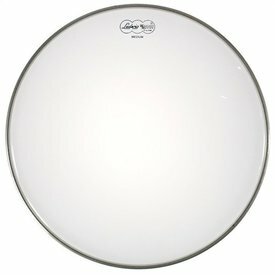 Heavy clear one ply head with a silver reinforced center dot. 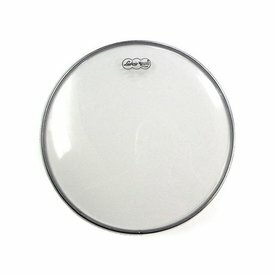 These 10ml heads are heavy coated for extra depth, as well as warmth and focus. 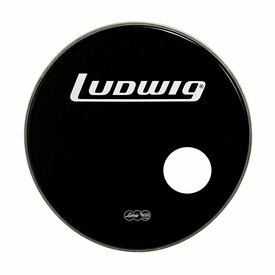 Ludwig's Heavy Coated Heads provide the sound and durability you've come to expect from Ludwig Weather Master Heads. 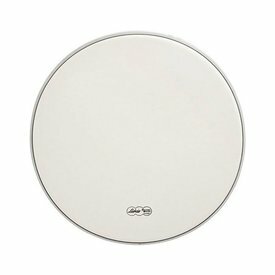 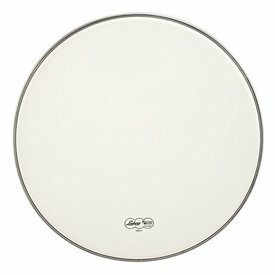 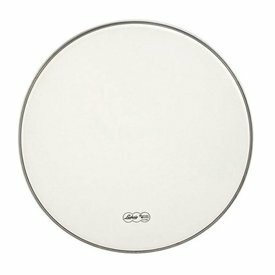 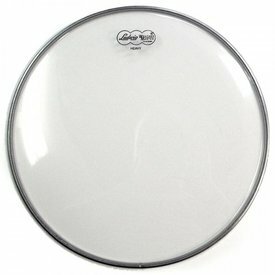 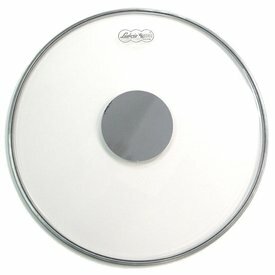 Clear extra-thin bottom snare side drumheads.